It was another great performance from the Latics in their draw with Spurs on Saturday. Roberto Martinez’s team are now playing some of their best football of the season, recent games have seen them dominate against Man City and overcome Birmingham 2-1, and this 0-0 draw showed Wigan in the ascendancy. The Latics created the more clear-cut opportunities and it was only some top class saves from the Spurs keeper Gomes that prevented them from taking all three points. BBC pundit Mark Lawrenson had once again tipped Wigan to lose (some people might call this a vendetta) and Spurs had come with their big guns (apart from the injured Bale). The focus was on the ‘Big Team’ and ‘Arry’s Boys’ attempt to get a Champions League slot for next season and their quarter-final game against Real Madrid on Tuesday night. Little Wigan were once again the bit players in the Big Boys Fantasy League. Wigan showed tremendous determination and competed for every ball, they matched and often exceeded the skill levels of their highly rated counterparts. Latics took control of the game and dominated possession. They out-passed and out-manoeuvred one of the most expensively assembled teams in the league – some achievement for a team currently bottom of the league and put together for a relative pittance. In performance terms Wigan had excelled, yet all the Match of the Day ‘so called experts’ and Sunday newspaper journalists could talk about was Spurs. Wigan barely got a mention in the MOTD post match summing up. Such is the obsession with the mega-rich teams and the hype that surrounds them. 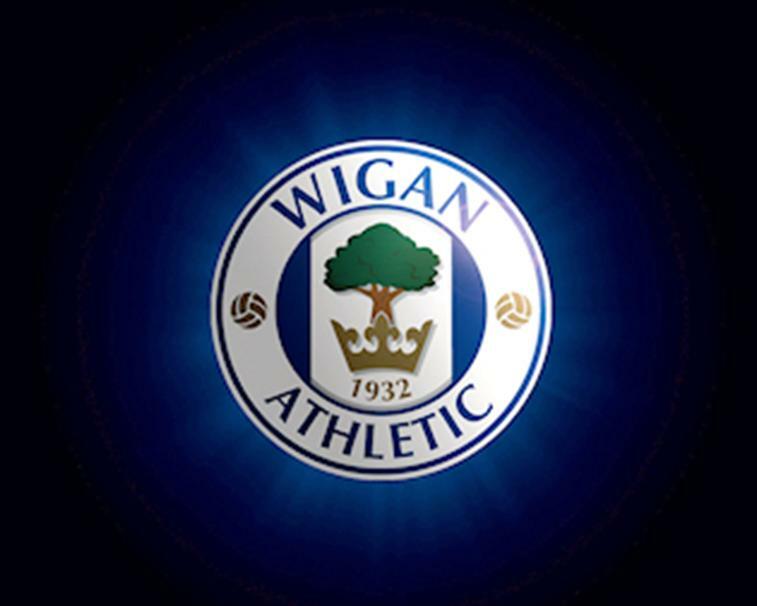 The Wigan Athletic players and Roberto Martinez deserve plaudits for their performance but apart from the home fans and some of the local media they do not receive national recognition or get the credit they deserve. Perhaps if we pull off the great escape and survive in the Premier League we will get some credit, but somehow I doubt it. This entry was posted in Match of the day, Roberto Martinez, Spurs, Wigan Athletic and tagged Match of the day, Spurs, Wigan. Bookmark the permalink. The first season we were promoted was the only season that journalists and the motd robots were interested in us because it was easy for them to create stories about little wigan surviving with the big boys. Now that there is no gimmick attached to us and we have earned our place in the prem for the last 5 seasons, they stick to the safe option of hyping up big teams and forget about the real football that is being played by the other clubs that exist in the league. Stuart Hall on 5 live summed up the game fairly as he sat through the 94 mins and understood the game. Lineker and his chums just aim to please the masses and their analysis never seems to truly reflect the game I have just witnessed with my own eyes. And very often they won’t even mention us at all but instead Gary will deliver some tosserish parting comment, to which his sofa buddies all do a half-hearted chuckle, allowing them to move on to the next game or in our case a look at the league table. the problem for the rest of the country ( that tiny, barely populated bit outside london) is that people in london really know little and care less about us, they become obsessed with their own world within the m25, spurs are a “big” london club therefore they assume, wrongly, that everyone is interested in them. was always thus and always will be. I wonder if moving some functions of the BBC to Manchester will have any impact on the media’s Londoncentric views?